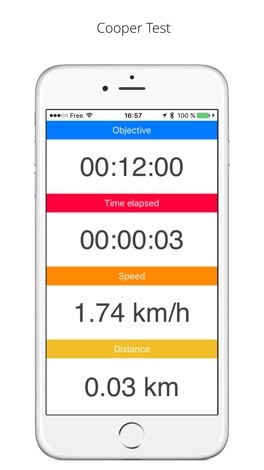 Thanks for using Cooper Test! To make our app better for you, we bring updates to the App Store regularly. 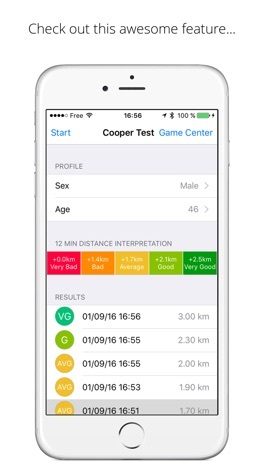 Every update of our Cooper Test app includes improvements for speed and reliability. As new features become available, we’ll highlight those for you in the app.